I use this emoji either for things I think are really cute, or for when I love something so much I turn into a complete and total fangirl. How does this correspond to books: This would have to be for a book that’s either one of my all-time favorites, or for a book I thought was really cute. 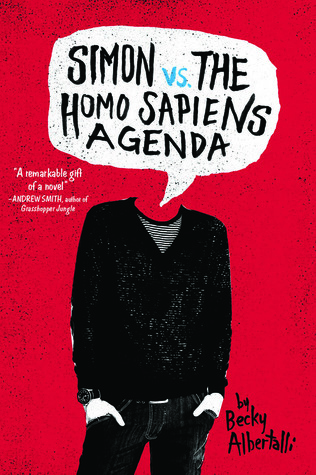 Simon vs the Homo Sapiens Agenda. Not only is it so unbelievably cute, but I’m also a complete Simon fangirl. I love, love, love this book. Harry Potter. I’m a Harry Potter fangirl so I can’t have the fangirl emoji without Harry Potter. It’s one of my absolute all-time favorites. Though cute isn’t the main adjective I would use to describe this series, it definitely has some cute moments. This emoji usually follows a snarky, sassy or sarcastic comment. I’m quite fluent in sarcasm, so this has been known to happen. How does this correspond to books: Well, obviously this would correspond to my favorite snarky, sassy or deliciously sarcastic books or characters! I use this whenever I am feeling extremely cool about something. Look at me, I’m so badass! 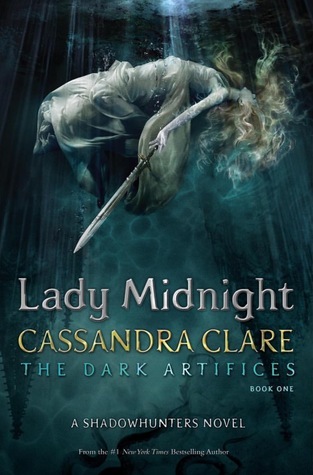 How does this correspond to books: How about my favorite bookish badass? 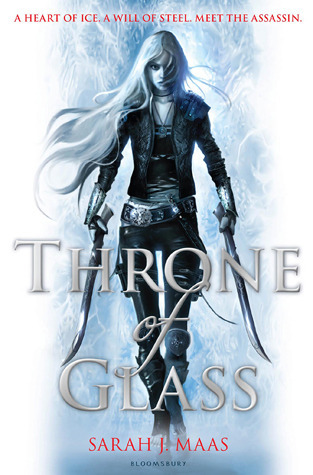 Well, it’s a tie between two of my favorite bookish badasses: Manon from the Throne of Glass series and Lila from the Shades of Magic series. They are both so cool and in difficult situations I have been known to think to myself “What would Manon/Lila do?” They wouldn’t necessarily make the right choice, but they would be super cool while doing it. 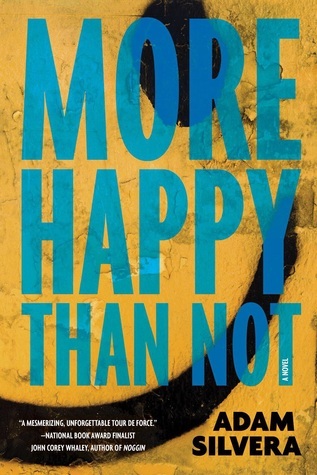 More Happy Than Not by Adam Silvera and the Half Bad trilogy by Sally Green. They are both completely different as More Happy Than Not is a contemporary in which you the characters can get a procedure done to take away their unwanted memories and Half Bad is a fantasy featuring witches. But they both broke me completely. I do love them though. Party time! I use this pretty much whenever there is something to celebrate. A Conjuring of Light by V.E. Schwab is the final installment in the Shades of Magic series and I NEED IT LIKE NOW. I fell in love with the amazing worldbuilding and the great characters. I need me some more Kell, Lila, Rhy, Alucard and Holland! 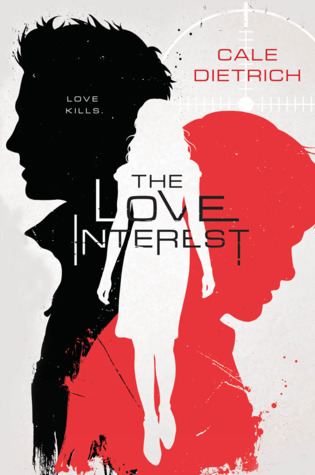 The Love Interest by Cale Dietrich is a debut book which sounds like SO MUCH FUN! It’s about a spy school that trains teens to get close to girls, who they believe are of great future importance. To do this it trains the teens to become tropes: the nice guy next door or the brooding bad boy. Only problem: who doesn’t get the girl has to die. Nope, I lied, that’s not the only problem. Because what if the two boys end up developing feelings for eachother instead? I said it before and I’ll say it again: THIS SHIP, I AM ALREADY ON IT! I tag you! What are your most used emojis? What books turn you into a fangirl? What are your favorite snarky or badass characters? 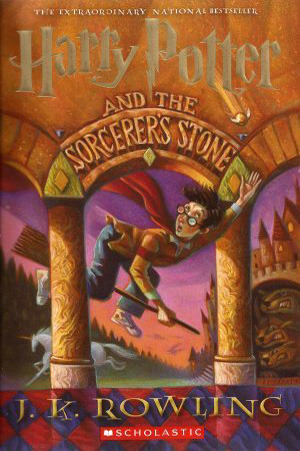 Books that gave you all the feels? Books that will start your own private dance party when they are finally released? Oh thanks for doing this❤️ I never really use the party emoji! I just use it to wish happy birthday to someone? Great picks! 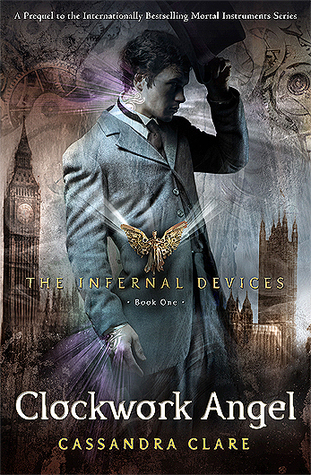 And I am really happy to see the Shadowhunter books? Emma is a QUEEN. Plus now I have to read More Happy Than Not. So many people rave about it! Of course, thank you for tagging me <3 Haha, yes I use any excuse to use the party emoji 😉 And I can't think about snark or sass without thinking about Shadowhunters anymore 🙂 More Happy Than Not is sooo good! It's a tough book to get through, but it's so beautiful as well! I love love LOVE all of your choices, they are perfect! Simon is such a good choice for the hearts emoji, that book was just so cute and made me feel so warm inside. 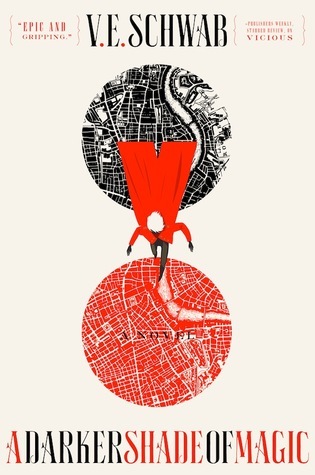 Also, all the stars for the ADSOM series, I loved this so much! And all the tears for More Happy Than Not. That book destroyed me. I can’t wait for The Love Interest, that book sounds SO GOOD. Haha, thank you Marie! Simon really embodies the hjeart-eyes emoji for me, I love it so much <3 The ADSOM series is soo good, I can't wait for ACOL 🙂 And More Happy Than Not broke me in a million pieces, but I can't stop recommending it 🙂 The Love Interest sounds so good, I have high hopes! I’ve seen this one doing the rounds and I have been tagged in it – I’m hoping to find the time to give it a go this week – it looks like such fun! I love that you yes the party emoji so often and that you have the chance to celebrate so much. That’s awesome! ?? Also I love your pucks – so many great reads here. I really need to try that Schwab. 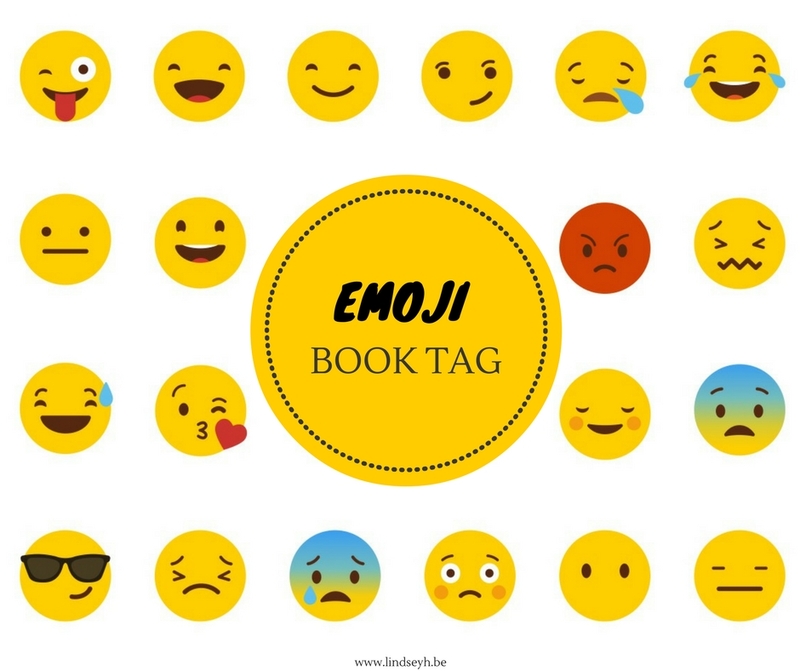 Oh, if you have the time this is really a fun tag to do 🙂 And yes, haha, I use pretty much every excuse to use the party emoji (it’s Friday, having pizza for lunch, new episode of my fave show,…) 😉 Definitely recommend Schwab! I totally agree with the Snarky emoji!!! And that reminded me that I need to watch this week’s episode of Shadowhunters LOL. I haven’t read the other books you showed, except for ToG. 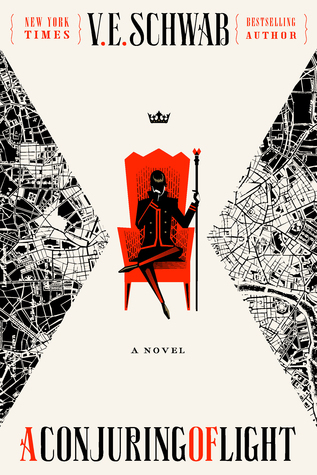 I really want to read ADSOM! Yes, nothing says snarky as well as a Shadowhunter 🙂 Oh, hope you’ll enjoy ADSOM! 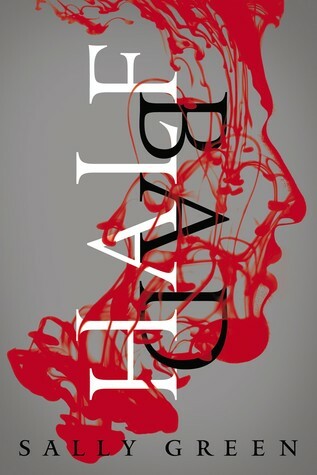 I want to read Half Bad and More Happy Than Not really badly! They sound amazing and i’ve heard fantastic things about them in the community!